Who will care for our generation? Shall we blame U.S. Health Care? 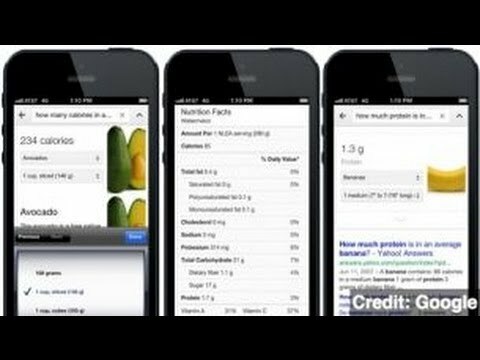 Google search can now help you find nutrition facts. Google's Knowledge Graph will add intuitive results.